Home / Anu Malik / Latest / Shweta Pandit / Lyricist Sameer comes out in support of Anu Malik amidst Shweta Pandit’s sexual harassment allegations! 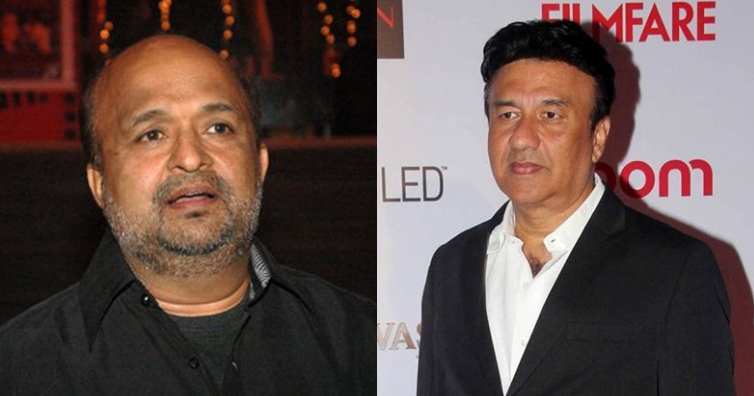 Lyricist Sameer comes out in support of Anu Malik amidst Shweta Pandit’s sexual harassment allegations! Well now, Sameer Anjaan, one of the famous lyricists has come out in support of Anu Malik by sharing his side of the story. He tweeted about the same and said how he was present at the recording studio when Shweta and her mother had visited them. Inthe post he also said how Anu asked Shweta to sing in front of all instead of singing in other room. He wrote, This is really shocking and sad that today people can pass any comment without any proof . The Me Too campaign has gained great momentum in India recently. Many celebrities have been leveled with sexual harassment and misconduct allegations.